The latest disc printing innovation from Microboards, the G3 Auto Printer is your economical solution for producing professionally printed CDs, DVDs, or even Blu-ray Discs from the comfort of your desktop. An integrated HP inkjet technology printer produces vibrant images up to 4800dpi using a single tri-color cartridge (GX-300-HC). With a sleek 50-disc input and fully-enclosed output bin, the G3's small footprint allows disc printing to take place in even the smallest of offices. 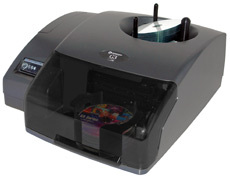 An all-in-one print-and-record model, the G3 Disc Publisher, is also available. The latest disc printing innovation from Microboards, the G3 Auto Printer is your economical solution for producing professionally printed CDs, DVDs, or even Blu-ray Discs from the comfort of your desktop. Whether you're a garage band printing your new album, a church administrator handing out sermons on DVD, or a wedding photographer preparing a disc of a client's photos, you'll quickly find that the advantages of the G3 Auto Printer are numerous. With a sleek 50-disc input and fully-enclosed output bin, the G3's small footprint allows disc production to take place in even the smallest of offices or workspaces. Discs drop one at a time into the G3 using Microboards' patented gravity-fed disc singulator technology. 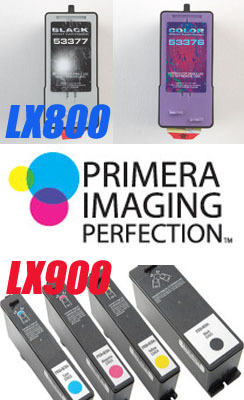 Integrated HP inkjet technology produces vibrant images up to 4800dpi using a single tri-color cartridge (GX-300-HC). 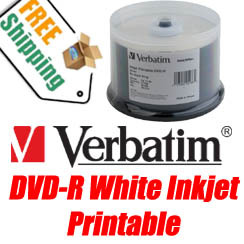 One cartridge can print as many as 200 full-color, full-coverage discs, saving you money when compared with other disc printers in the industry. 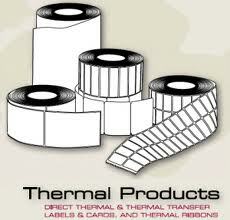 Printed discs are deposited into a convenient internal output bin.